The LG V20 may have leaked here and there over the past few weeks as we led up until tonight’s official unveiling in San Francisco, but I think it’s clear that LG still kept some goodies locked up for a surprise. Not only does the V20 improve over the V10 in every category, it really has become the ultimate media nerd toy for both video and audio elitists. In terms of general specs, the V20 features a 5.7-inch QHD main display with a secondary display above it (just like the V10), Snapdragon 820, 4GB RAM, 64GB storage with microSD expansion, dual cameras (16MP standard, 8MP wide-angle), wide-angle front camera, 3200mAh removable battery with Quick Charge 3.0, and Android 7.0 Nougat. If you just stopped there, you could easily say, “Hey, this is a sweet flagship!” But it gets better. As the king of media, which is what LG is shooting for with the V20, you also get a 32-bit HiFi Quad DAC, HiFi video recording, HD audio recorder, all of the cameras you could ever want for all of the angles, and hybrid auto focus. With this phone, LG hopes that you can not only shoot the best mobile video of any smartphone, but take in the purest audio as well. LG didn’t stop there, though. One of the big selling features of the V10 was its steel panels and DuraGuard protection. While you won’t find DuraGuard branding or last year’s unique design, LG is saying that they are using a lightweight, but incredibly strong AL6013 metal that can withstand drops. 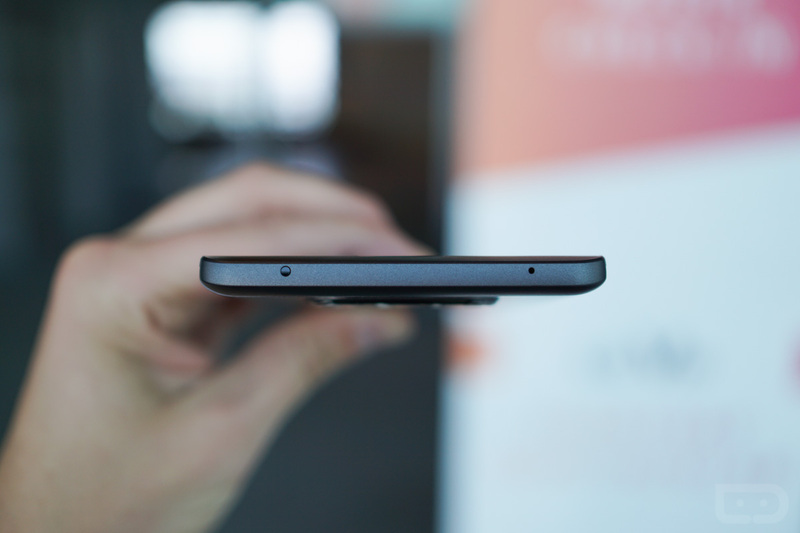 In fact, LG is basically suggesting that you can drop this phone and it shouldn’t break, no matter which point hits the ground first. We’ll have more on the LG V20 in the coming days. To see a first look video, head over to this post. 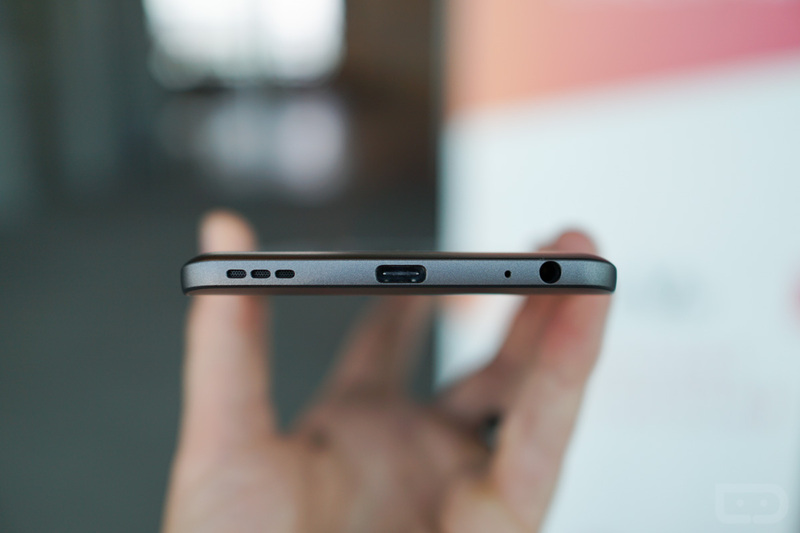 To see the full specs, head to this post. 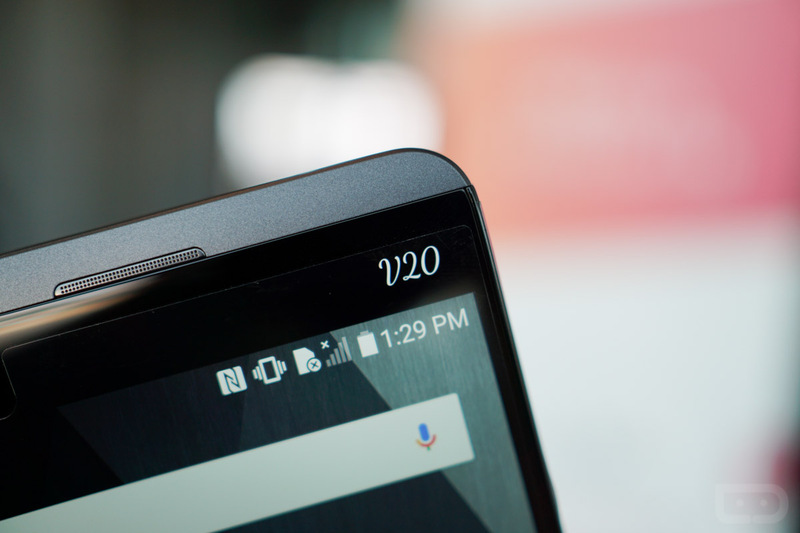 The LG V20 arrives in Korea this month and then will arrive elsewhere shortly thereafter. 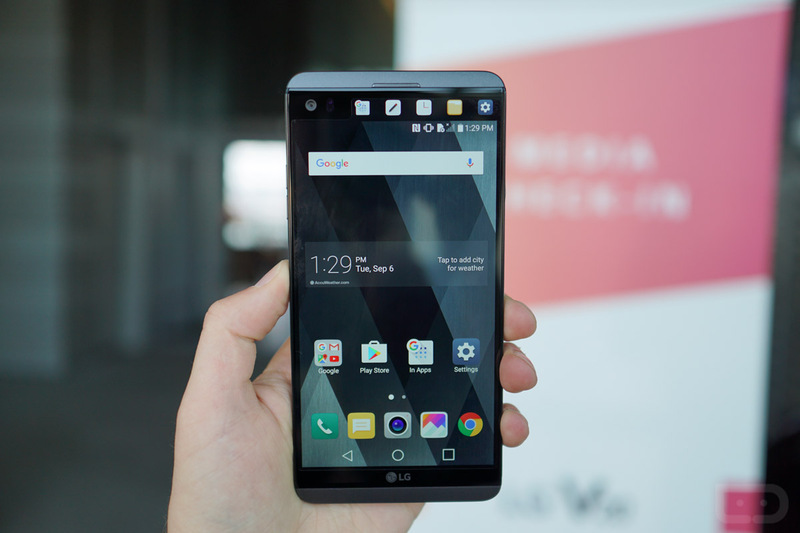 SEOUL, Sept. 7, 2016 — LG Electronics (LG) today unveiled the V20, the latest in its V series of smartphones, delivering the highest multimedia capabilities available in a mobile device. 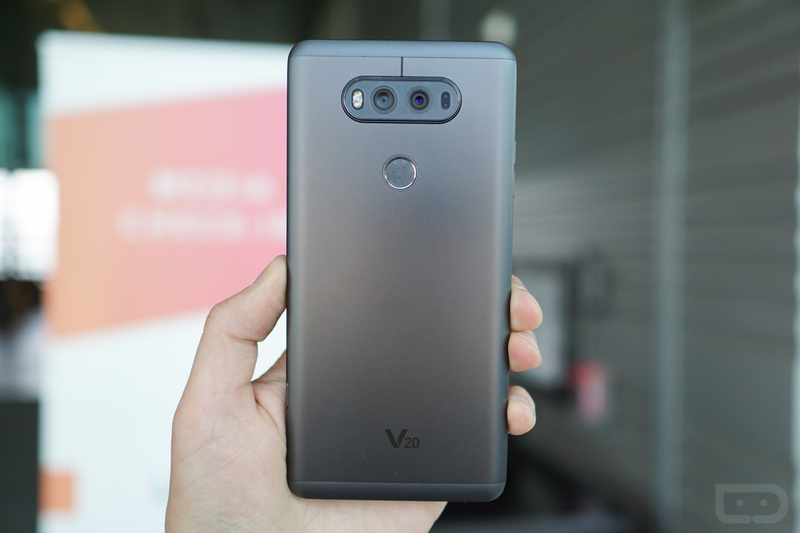 The V20 boasts new features including Steady Record 2.0, Hi-Fi Quad DAC, HD Audio Recorder and front and rear wide-angle lens cameras to deliver bestin- class performance. It is also the world’s first smartphone to come preloaded with Android 7.0 Nougat OS and the new Google In Apps phone search function. In an effort to further enhance audio functions and design, LG continues its collaboration with B&O PLAY. The result in the LG V20 is a natural, balanced sound, reflecting B&O PLAY’s acoustic engineering philosophy. The wide angle capabilities of the front and rear cameras capture photos with an inclusive background, meaning users get more in the frame and leave nothing out. The 5MP front camera with a 120-degree lens expands the selfie experience to take bigger pictures with even more friends. The 8MP rear camera with its 135-degree lens is perfect for taking pictures in front of a gorgeous vista or inside a gigantic stadium. The large aperture standard angle lens captures sharp images at a maximum of 16MP with its 75- degree lens.